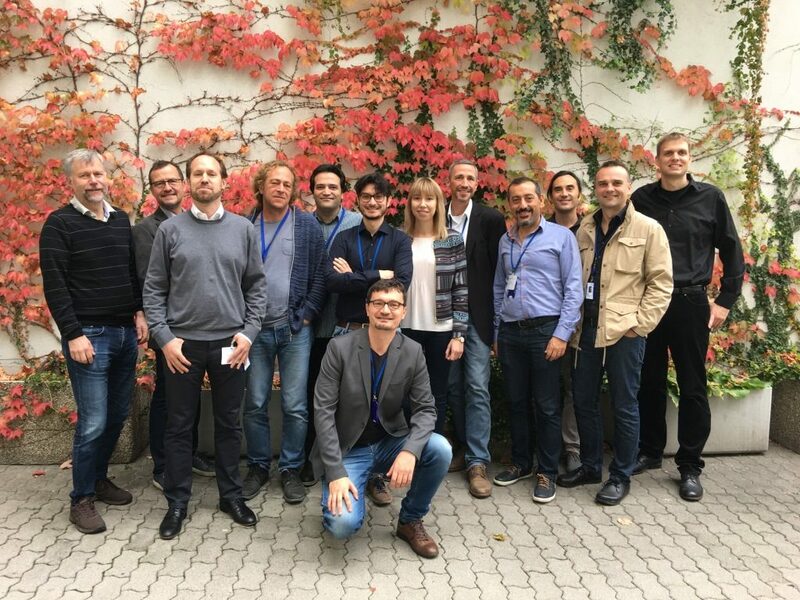 The kick-off meeting has taken place during Oct. 19-29, 2017, at TTTech’s premises in Vienna, Austria. We had 19 participants, with representatives from each beneficiary. The local organizer was Dr. Martijn Rooke, TTTech Computertechnik AG. How can we make an impact? How do we set the research agenda for Fog Computing? How can we deliver something concrete, of value? How to establish a curriculum for Fog Computing?